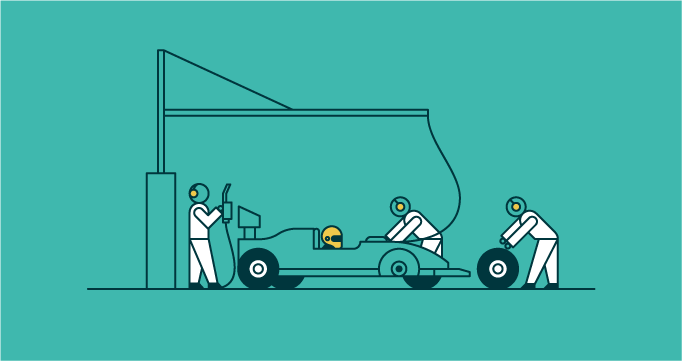 Customer support is no longer a destination. Today, brands need to be everywhere their customers are. Enter conversational commerce: live chat or social messaging designed to connect customers with their favorite brands in real-time. It fills the gaps between the customer finding what they want, adding to their cart, and checking out—and it has huge implications for the retail industry in particular. Chat and messaging both allow you to remain present throughout the customer experience, regardless of how and when customers (or, would-be customers) chose to interact with you. Here’s how it works. Chat lives on your website or within your mobile app, while messaging lives within a third-party service, such as Facebook Messenger or Twitter Direct Message. They are both real-time, conversational, and can be proactive, but the key difference is how a customer accesses them. So, it’s less about the products or channels themselves and more about which ones your customer chooses to use at a particular point in time. For example, customers spend hours on social media, and the struggle of inertia is real: If they see something they like on your Facebook Page, they’re increasingly unwilling to jump onto your website to get their questions answered. Think of it this way: Among all the distractions of the News Feed, they chose to stop and engage with you. Why would you risk losing them, by making them jump channels to your website, to ask a question? Messaging and chat, when thoughtfully embedded throughout a retail shopping experience, for example, make it easy for a customer to get help in the moment. Even the busiest e-commerce high seasons can be streamlined by expanding on a key tenet of customer service: being ready, willing, and able to assist, in some cases, before they even realize it. Across e-commerce platforms, you’ll find AI-enabled chatbots that can answer customer questions about products, from jeans to electronics, in context. It may ask how you like your jeans to fit, for example, exploring preferences on rise and stretch. It then integrates the sizing information, already available on the website, to deliver tailored recommendations. Based on the keywords it’s watching for, it provides answers to those questions. 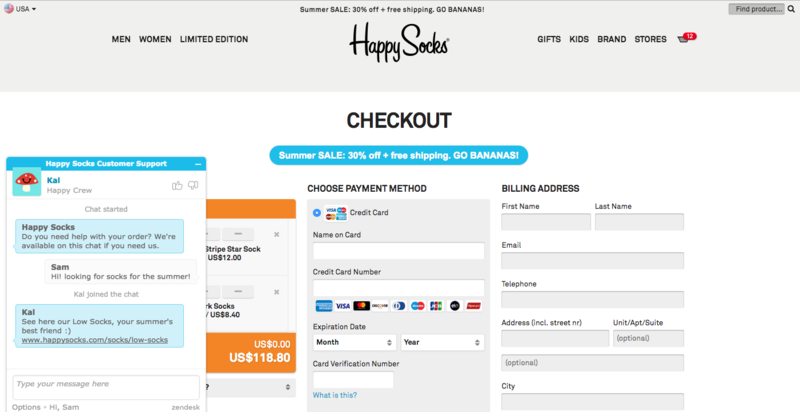 For Happy Socks, pictured above, you’ll see a proactive chat window that ensures the customer gets exactly what they need. In this case, it was a link to summer socks. The idea is leveraging the power of product content already available across your business and deploying it via carefully considered, intelligent pop-ups throughout the customer experience. Messaging is the next step. It draws upon many of these same ideas, but when applied to social media, your agents have the opportunity to interact with users on a much more personal level. With Message, agents can receive chats from these social channels and answers queries from a single interface. This helps companies reach a new generation of customers and expand to new support channels with which customers are already familiar, and provide an “always-on” channel. 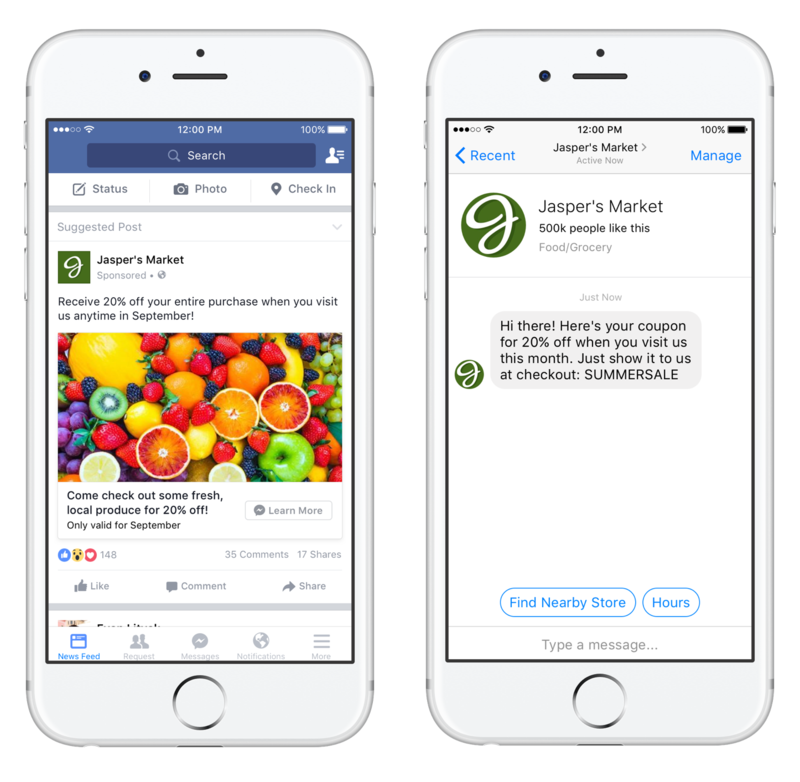 It’s a win-win for both sides; if the customer wants to send you a message through Facebook Messenger, their experience is no different than it would be if they pinged a friend. 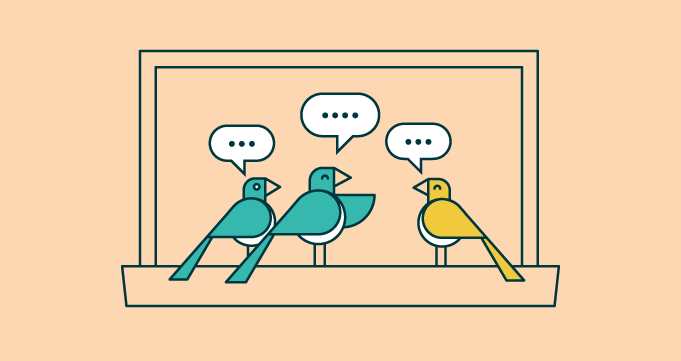 From the agent perspective, they are able to manage all incoming queries through Zendesk, whether it’s a chat on your website, or a Facebook Message. BarkBox, a subscription e-commerce service specializing in pet products, dramatically decreased average response times, even as the number of Facebook Messenger conversations doubled. And by using chatbots, they were able to automatically escalate more complex, higher-priority conversations to agents. Automation notwithstanding, it still requires a human touch to understand what customers are asking for and how you can best serve them. 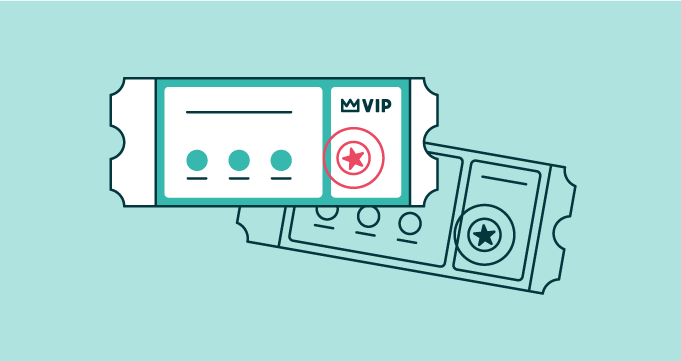 Let’s say someone comes to your website and navigates to your pricing page. Twice. After the second visit, this customer is now more likely to convert and make a purchase. Using this valuable information you can send them a proactive chat offering a discount code. Or, perhaps they’ve stalled while checking out or never returned to their shopping cart. For retail businesses, you can again proactively offer assistance with shipping, billing, or an offer code to ensure they complete their purchase. An omnichannel experience designed to manage multiple real-time channels creates more meaningful relationships with your customers. It’s like being everywhere and anywhere at the same time. 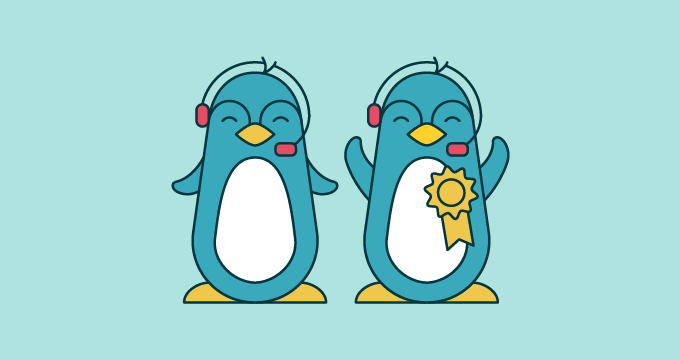 Set you and your team up for success with these live chat pro tips.